Kansas City, MO – DSI announced that a leading online retailer of curated and collectable fine wines chose DSI to provide them with a Cloud Inventory® solution with integration into NetSuite. From their 43,000 square foot retail operation, this leading fine wine retailer offers premium collectible wines and professional wine storage services to their customers across the United States and around the world. Instead of using traditional sales or ecommerce tactics to move inventory, they rely on fine wine specialists and sommeliers to work with individual clients and meet their specific needs. As a business based around personalized service for every customer, they needed a way to efficiently and cost effectively manage inventory within their NetSuite system. Their current WMS had issues integrating to NetSuite and had high costs associated with that integration not working. The average break/fix cost cut into revenue and stalled their business growth. The wine retailer chose DSI’s Cloud Inventory to allow them to adapt to future growth and help cut down on the costs associated with their previous NetSuite integration issues. DSI’s Cloud Inventory connects seamlessly to NetSuite, making the solution deployment easy, efficient and cost effective. 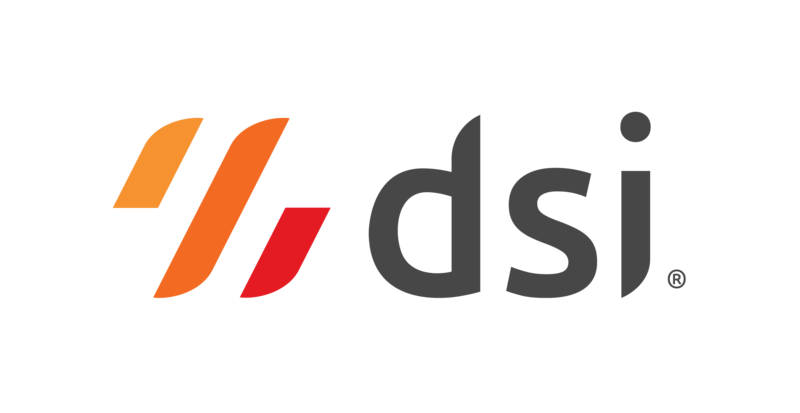 The DSI solution will boost their inventory picking accuracy, ensuring that they are able to maintain the highest level of excellence for their customers.